Leadership Articles is designed to help you discover your leadership potential and give you necessary tools for achievement. The principles in this leadership articles has been simplified, such that anybody can apply it. If you are an aspiring leader, student, teacher, business person, CEO or a religious leader you have come to the best place. This articles is a coaching on leadership made easy, which were written to serve your needs and answer your question on leadership. I was motivated to write this leadership articles because I was put in a leadership position without any tools or training to help me. With my ignorance I made a little progress, but I had two major problems. Firstly my followers were also as ignorant as I was, and they were looking up to me to help them grow. Secondly, though I was growing but I couldn't move without them. I was faced with a challenge, to help them grow and motivate them to a common goal and the expectations of my position. Even though I knew what to do in my position, leadership is influencing people to a common goal. Therefore I couldn't move forward because the vision was bigger than one man. I needed a team to share my passion. Then I sought the internet, friends and went to seminars for help. I was able to find solution to my problems, but I made a great discovery. I discovered that the leadership materials on the internet were either too complicated to read or out dated theories that cannot be applied effectively. So I decided to create simple, applicable principles in leadership that will help anybody who aspires to become a leader in any field. This principle has been tested and tried and it works, that’s why I want to share them with you. I believe everyone would like to be a leader. Some people have a great longing to be in leadership, while others have only a small desire. Regardless of our occupations or the degree of our desire for leadership, the yearning to feel that we are masters of our situations and in control of our environments resides in each of us. There is a hidden leader in all of us who is crying out to be free. All the following principles are inherent in the process of true leadership. 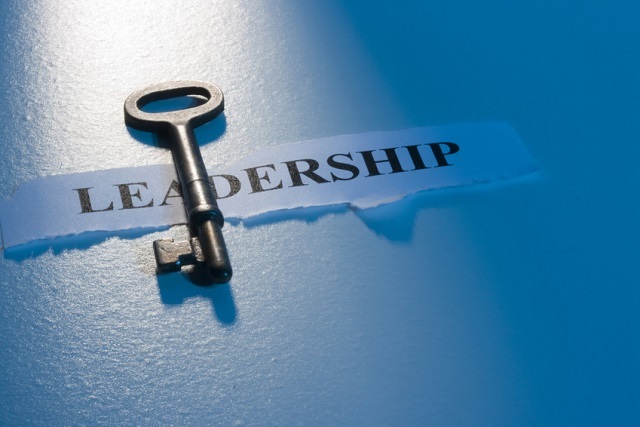 Aside from discovering your true self and capturing your vision, the aspects of leadership development on this list are not necessarily listed in sequential order. Some of them maybe developed simultaneously. Yet each is indispensable in the process. What is Leadership, Defining Leadership, Importance of leadership, principles of leadership, leadership tips, leadership defined. Understanding the various levels of leadership development and developing your leadership skill. Leadership development, leadership skill development, leadership skill, personal leadership development, leadership mindset. Teamwork and leadership, team development, leadership motivation. 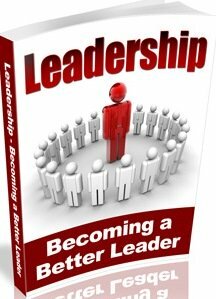 Understanding the history of leadership and how to develop your leadership potential. Leadership theories, Leadership Model, leadership style.